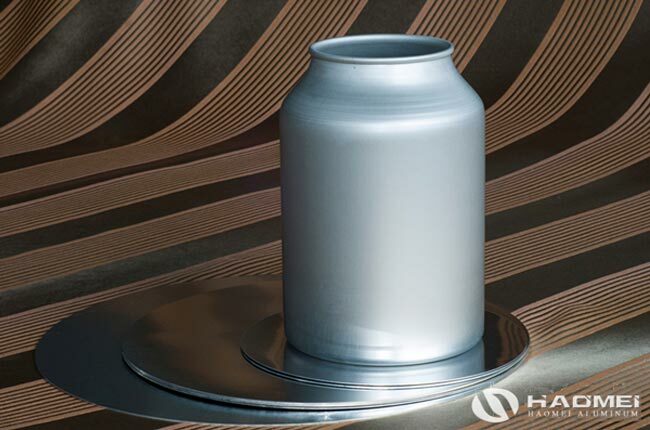 Aluminum circle is one of the top 5 products of Haomei aluminum, many clients take order of haomei aluminum circle for processing cook utensils, that is what we can usually seen in our daily life, like rice cooker, aluminum pan, aluminum pot, aluminum pressure and so on. But to aluminum circle, it still have wide application in industry, we all know that aluminum discs is one of the basic products of aluminum alloy, it is the bass model and initial form, so it has all the advantages of aluminum alloy. Therefore, aluminium circle has been widely used in various industries. Well, when it comes to other application of aluminum circle, we have a lot of words to say. The aluminium circle has the characteristics of smooth surface, scratch free and suitable for anodization. It can supply various products produced in the form of cold extrusion to users, such as some shells, hoses, protective covers, lamp cover and so on. At the same time, it also has prominent applications in electronic and electrical appliances, daily chemical and automobile manufacturing. It has been applied in aerospace field, and has been widely applied in military industry. The demand for aluminium circle in the market continue increase these years, so we focus on the quality and service to meet clients’ requirements. 1000 series and 3000 series are the most used series, any question or demands from you will be tread seriously, contact us to get the newest quotation now!